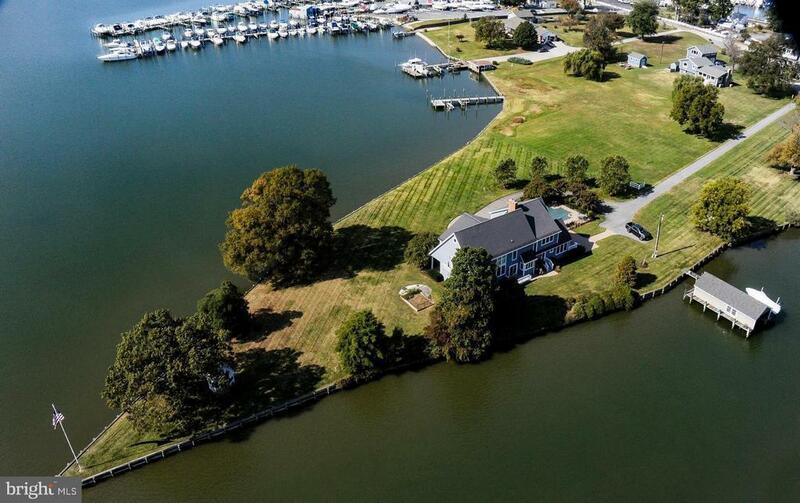 This is one of the most sought after lots in the Annapolis area with a private peninsula, over 900 feet of waterfront, your own private boat ramp, a boat house, in ground pool and gazeebo. With clear views over the water to the east and west youll enjoy sunrises and sunsets alike. The house is move-in ready. A complete renovation was finalized in 2004. For those looking to enjoy summer on the water in 2019, look no further! Directions: Rt 214 Central Ave to Turkey Point RD. Pass over the first bridge and bear right just past the marina. Driveway is on the right.